This coffee table book of 192 pages shares untold stories and unseen photos of Hollywood's start. 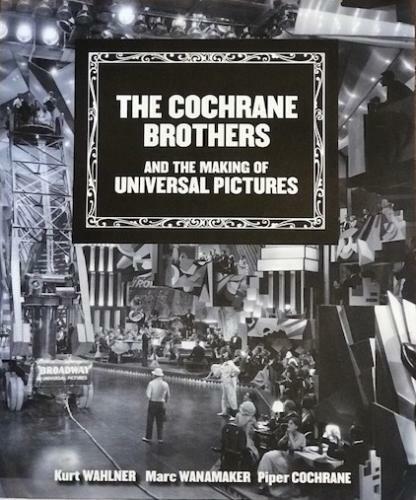 Most think it was Carl Laemmle that did it all for Universal, but the surprise is that it was 5 Irish Brothers that made it happen, along side Carl and for Carl. This book is co-written by Marc Wanamaker, Universal's 40 year Historian, with a foreword by Sandy Climan, producer of “The Aviator”.